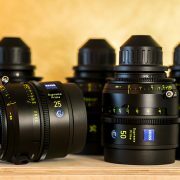 Motion, Stills and Audio Hire Specialists. 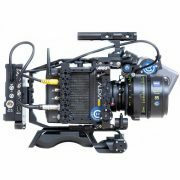 Based in Sydney NSW Camera Hire service the Motion, Stills and Audio industries throughout Australia. 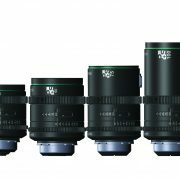 We stock a huge range of cameras, lenses and accessories. 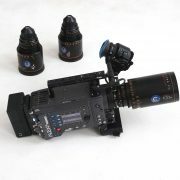 Brands include ARRI, Red, Sony, Cooke, Angenieux, Canon, Nikon, Zeiss, GoPro, Zeiss, Rode, Sennheiser and many others. We offer competitive rates on all our rental equipment, and are happy to match competitors prices. 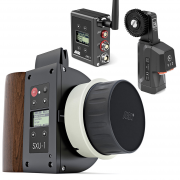 Our range of high-end cinema cameras is growing. 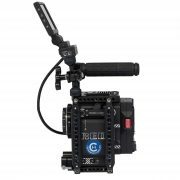 Recent arrivals include the ARRI Alexa mini and RED Gemini. 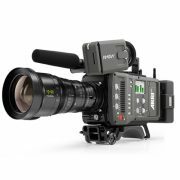 Other popular cameras include the Sony FS7 mark II, C200 and A7S mark II. Our range of Digital SLR Cameras includes the Canon 1DX mark II, Canon 5d mark IV and Nikon D850. 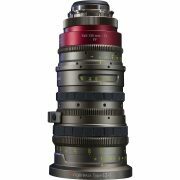 We also stock a huge range of lenses and accessories to rent. 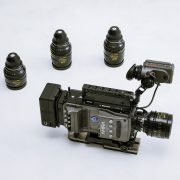 These include Tripods, Monitors, Shoulder Rigs, Matteboxes, Follow Focuses and Lighting Equipment. 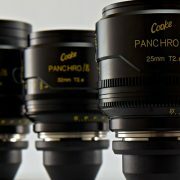 Brands include ARRI, Sony, Canon, Nikon, Zeiss, Angenieux, O’Connor, Sachtler and many others. Pick up of hire cameras and equipment is available for Sydney customers. Same-day courier option is available within metro Sydney. Otherwise we can arrange delivery of hired equipment Australia-wide through our overnight delivery service. If you would like to rent any equipment not listed on our website, please contact us. We may be able to order in the required items for you. 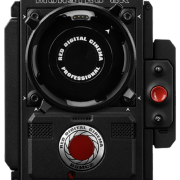 Camera Hire’s clients include photographers, independent film-makers, production companies, television stations, studios, as well as advertising and web content agencies. If you would like a quote to hire a specific kit of equipment, please let us know and we will put a package together for you. Discounted rates for long-term and larger hires can also be arranged. To make an enquiry, please phone us on (02) 8065 8195, or send an enquiry through our website. See our sister company at Mic Hire for any audio equipment needs.